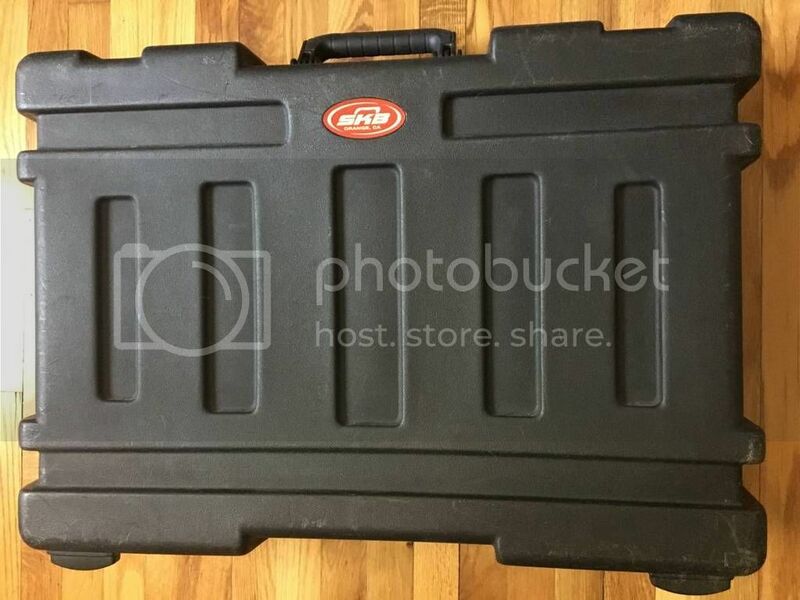 Have you ever used a SKB pedalboard and did you like it? Good bargin & I couldn't be happier. 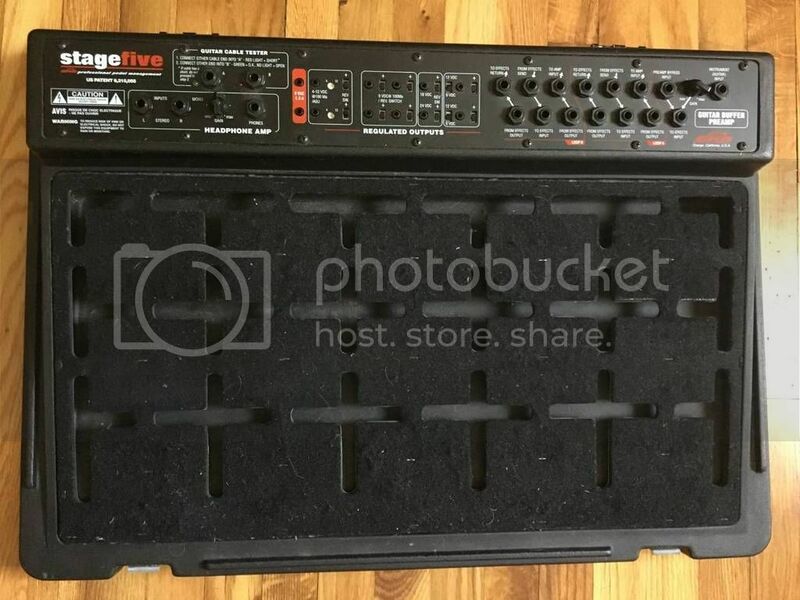 Couldn't get this quality & features from a more expensive used Pedaltrain/Voodoo lab PP+ setup but without the routing options or other extras. Hoping to have time to get my pedals wired up and ready to go. I used to own it's less robust predecessor the PS-44 but it's nothing compared to the Stagefive. Sad they no longer make them. Guess the ones they made just wouldn't break. LOL!